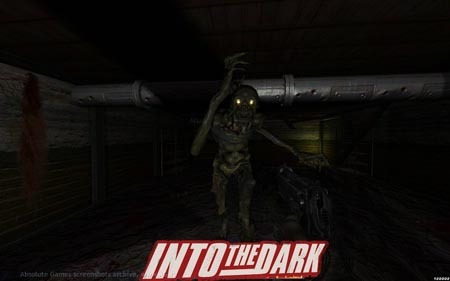 Into the Dark - unique, and crazy as hell shooter. With an innovative atmosphere, winning as much updated graphics engine. 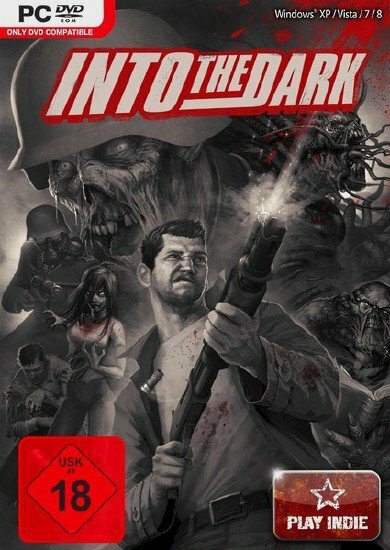 Adventure mixed with Shooter and now 200% more madness! 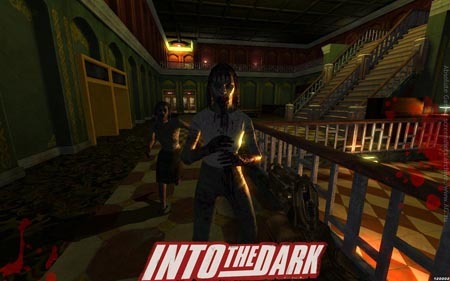 The game takes part in the competition of the worst games on TGC. Run through the shortcut on stol. Installation time ~ 2 minutes.